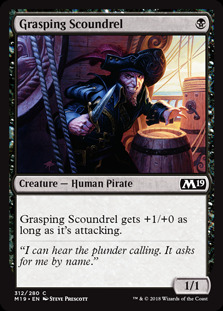 Grasping Scoundrel ($0.13) Price History from major stores - Core Set 2019 - MTGPrice.com Values for Ebay, Amazon and hobby stores! Card Text: Grasping Scoundrel gets +1/+0 as long as it's attacking. 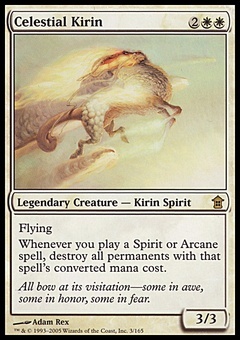 Flavor Text: "I can hear the plunder calling. It asks for me by name."